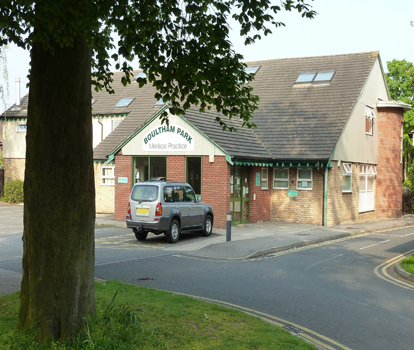 The doctors and staff at Boultham Park Medical Practice are proud to offer the highest standard of patient-centred healthcare; this was recognised back in 2011 when the surgery was awarded the Quality Practice Award by the Royal College of Practitioners. The quality of the service we provide was further confirmed following an Inspection by the Care Quality Commission in May 2016 when we were graded good overall and in each individual area of the inspection. We provide a wide range of primary care service, typical of what you should expect from all GP surgeries, and run many clinics for the management of chronic diseases such as asthma and diabetes. We have other local services such as the midwife working out of the surgery and we work closely with our health colleagues across the city. We are part of the Optimus Group of GP practices. These are other GP surgeries in our locality with whom we work closely across a number of areas; in particular in offering improved access for appointments outside of our normal core hours. We are also a Training Practice. This involves training the doctors and nurses who have chosen to specialise in primary care and who we all will need to look after us in the future! We hope that you find our website easy to use and that it contains a wealth of easily understood information.